Thank you for making this summer so spectacular! 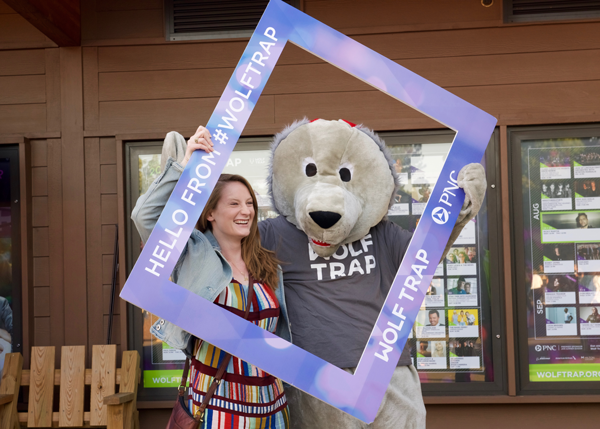 As patrons, members, and volunteers, you help Wolf Trap provide arts and arts education to our community and beyond. 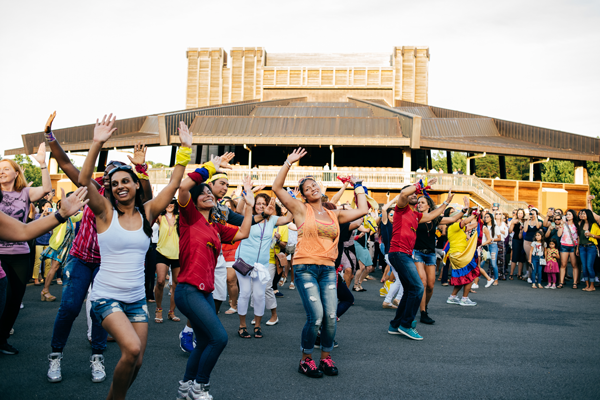 An excited flash mob wows the crowd at Carlos Vives! 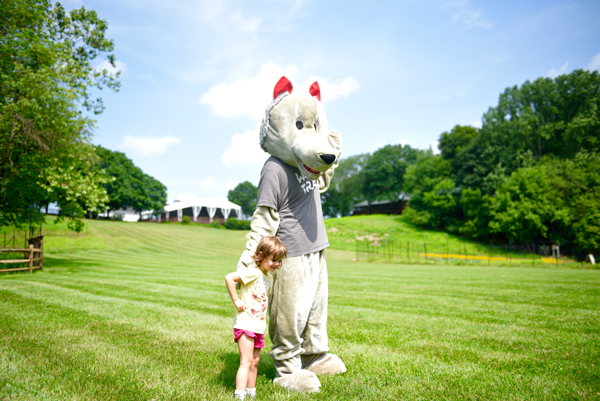 Wolfie and his new friend roam the meadow on the way to Children’s Theatre-in-the-Woods. 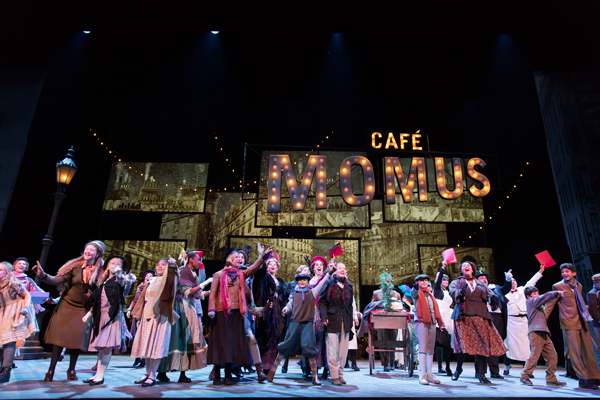 Chorus members sing joyously in Act II of La bohème. 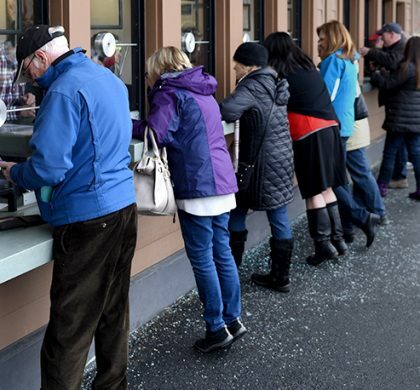 Happy Birthday, National Park Service! 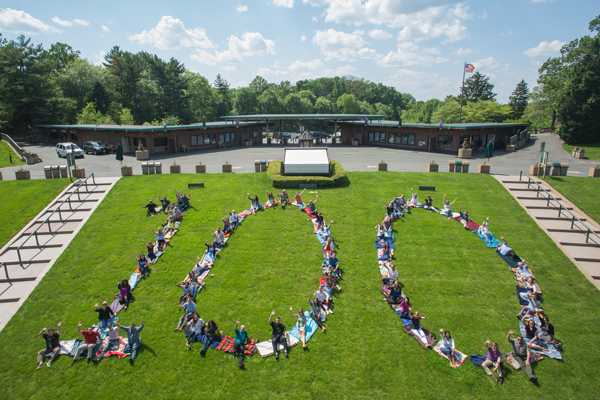 Wolf Trap staff members celebrate the National Park Service Centennial. 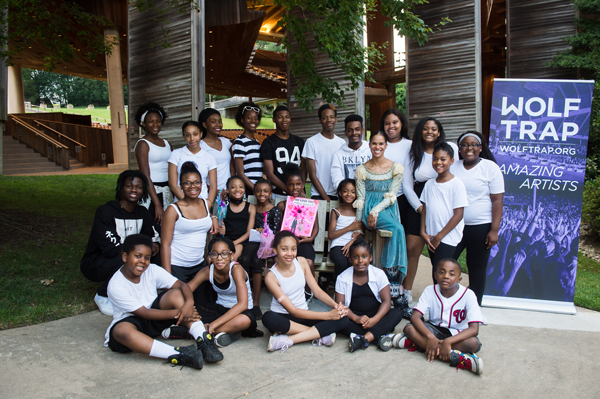 Misty Copeland poses with her young fans from Turnaround Arts DC. 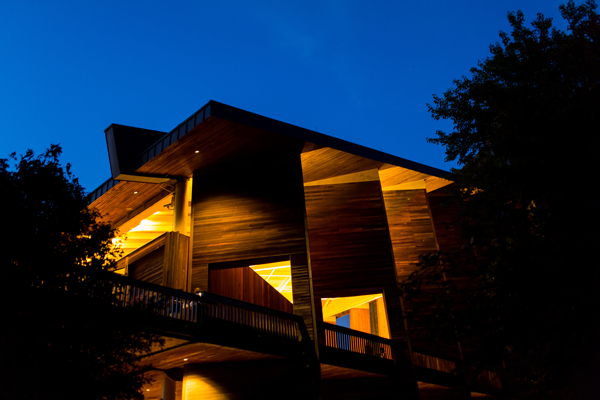 The Filene Center glows during a performance on a warm summer night. 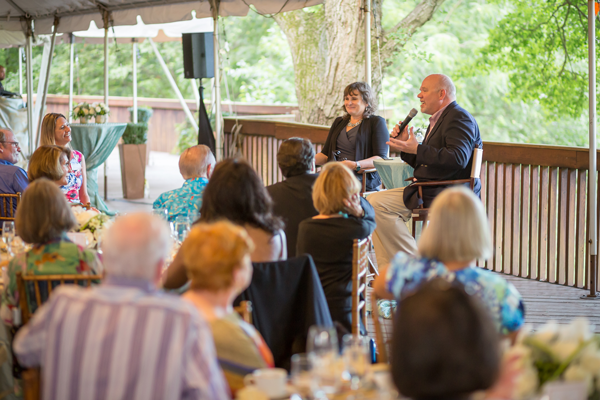 Senior Director, Wolf Trap Opera, Kim Witman, and Wolf Trap Opera guest artist Alan Held speak at a Chairman’s Dinner. 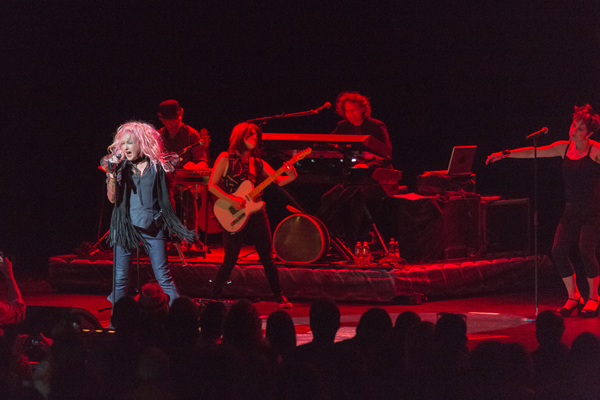 Cyndi Lauper shows that girls still want to have fun at her June 1 performance. 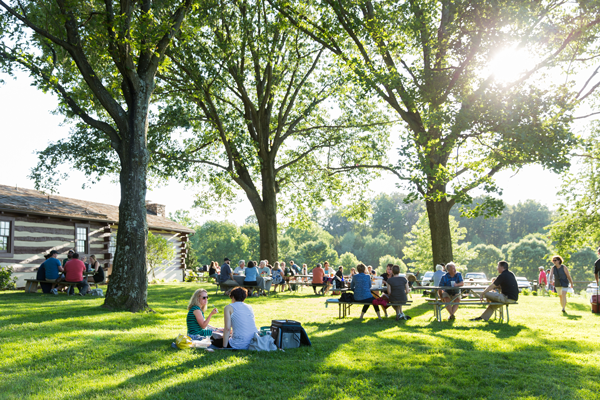 The perfect day for a Wolf Trap picnic before a show! 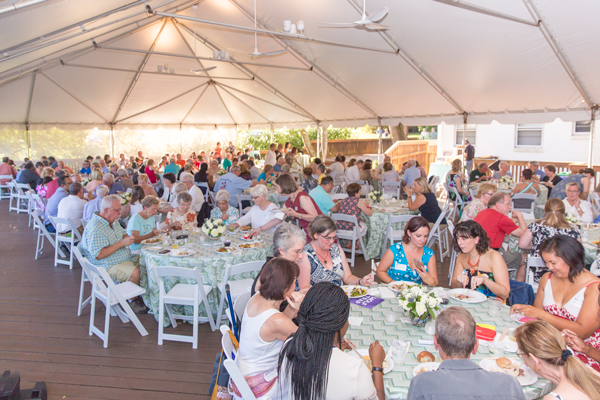 Members mingle at a wonderful Member Appreciation Dinner. Wolfie and his friend give a big grin for the camera! 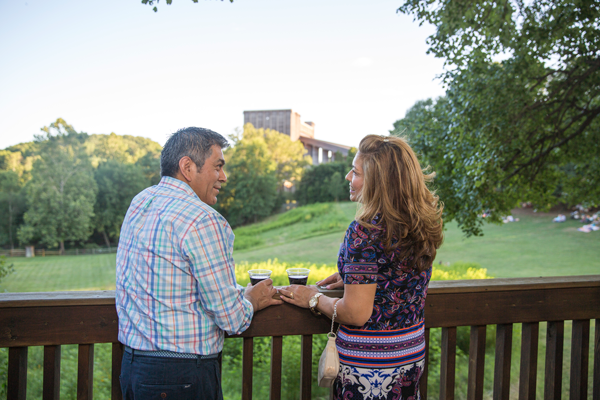 Members enjoy wine, great conversation, and a beautiful view of the Filene Center. 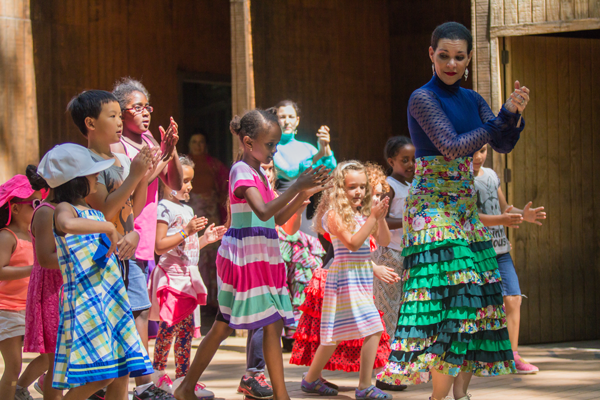 Kids at Children’s Theatre-in-the-Woods learn how to dance the flamenco from a member of the Furia Flamenca Dance Company. 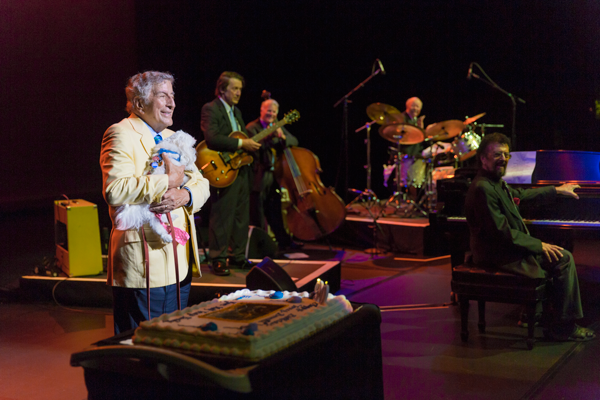 Tony Bennett celebrates his 90th birthday with his dog Happy at Wolf Trap! 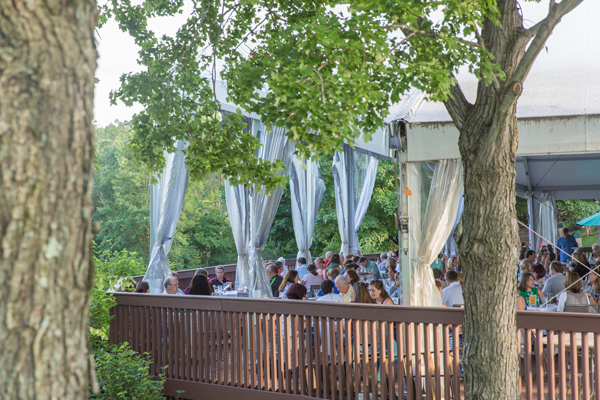 A glimpse through the trees reveals patrons enjoying the delicious food at OVATIONS Restaurant. 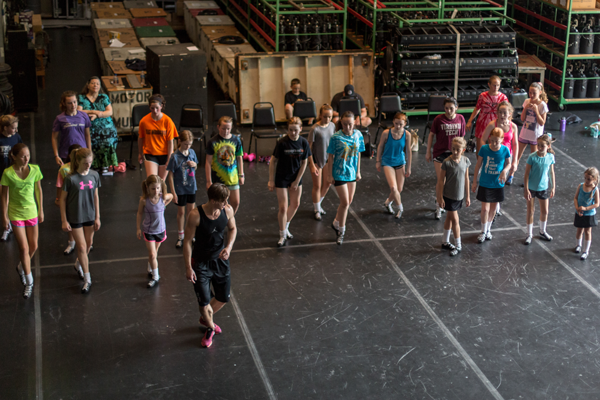 Riverdance troupe members host a master class for local aspiring dancers. 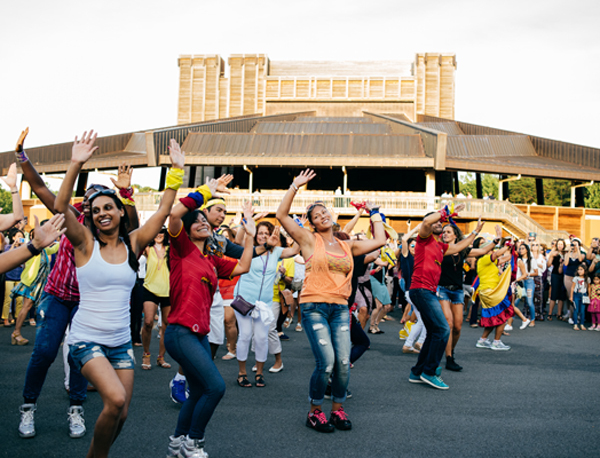 Hover over the images on the chalkboard to get a closer look at the highlights from Summer 2016.